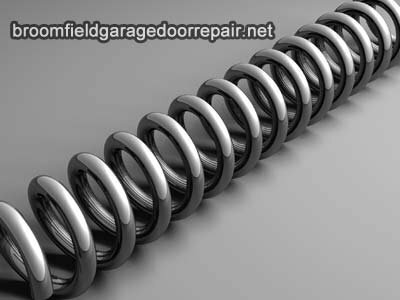 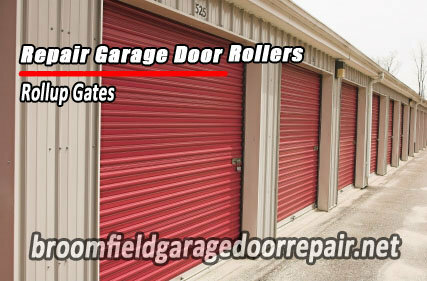 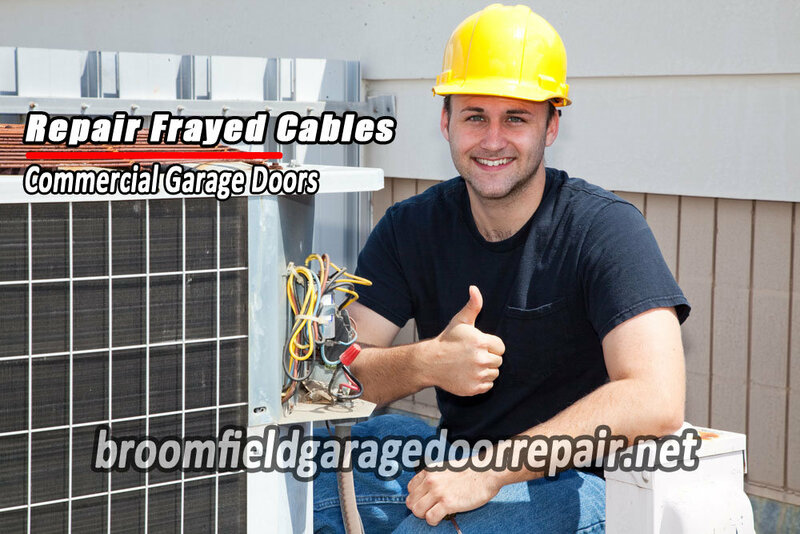 We do more than repair garage doors at Broomfield Garage Door Repair. 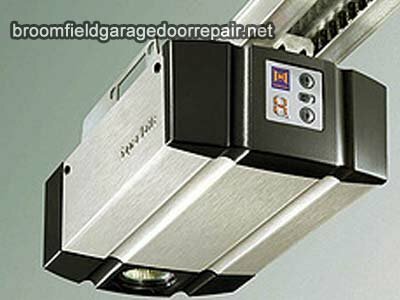 Broomfield Garage Door Repair offers also offers garage door installation. 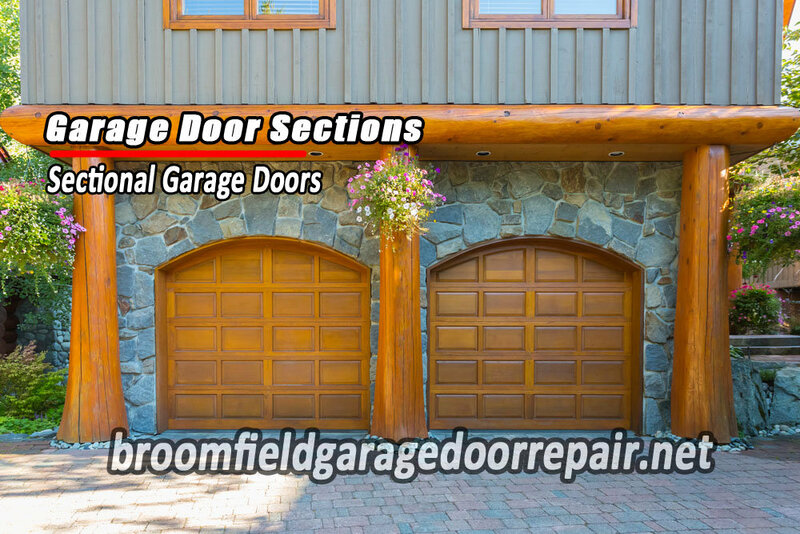 When you are in the market for a new garage door, let us help you find the one that will compliment your home the best. 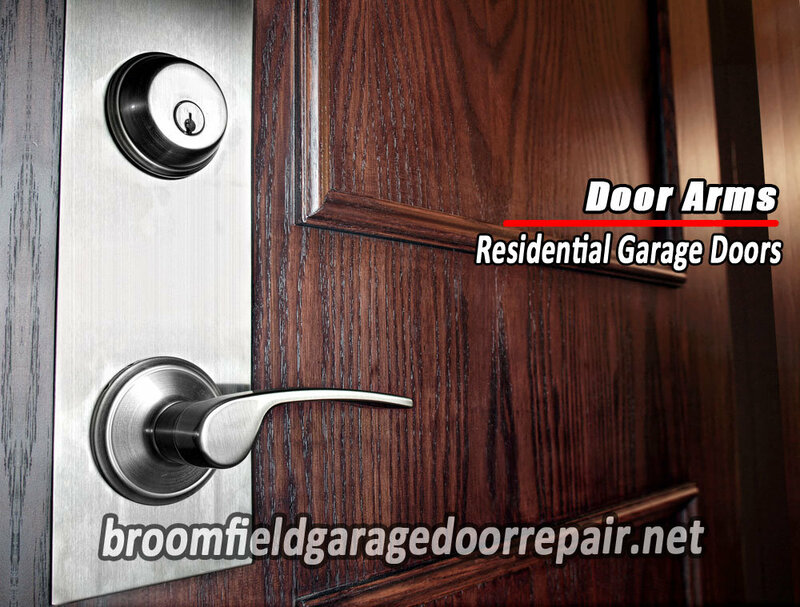 We have talented and knowledgeable associates who can make sure you get a garage door that you’ll love driving up to. 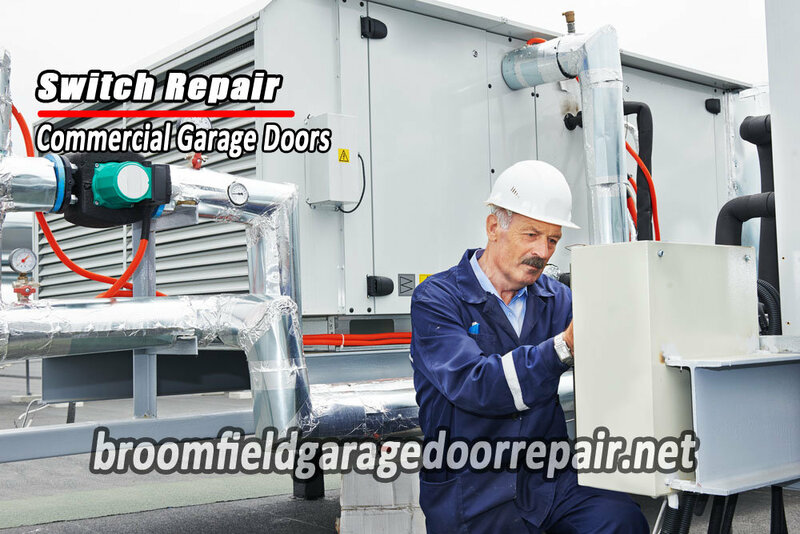 Our service technicians are expertly trained and have years of field experience. 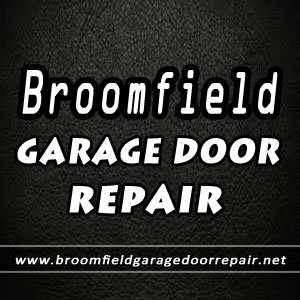 Make sure you are safe when using your garage by having garage door maintenance performed by Broomfield Garage Door Repair. 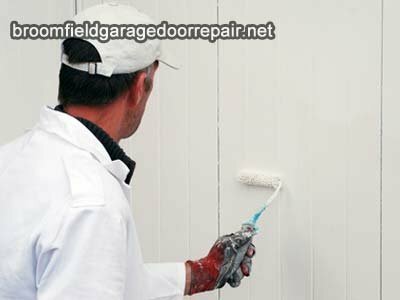 If you utilize your garage every day, let us help you keep it in tip-top shape. 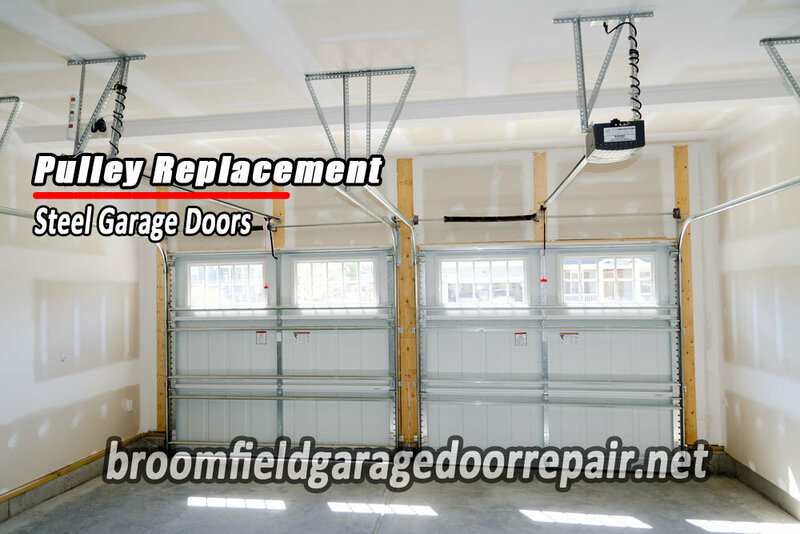 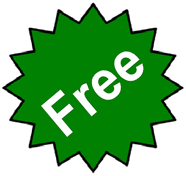 Additional services offered to you at Broomfield Garage Door Repair include: garage door opener installation, garage door opener repairs, garage door spring repair, garage door replacement, overhead garage door repairs and much more. 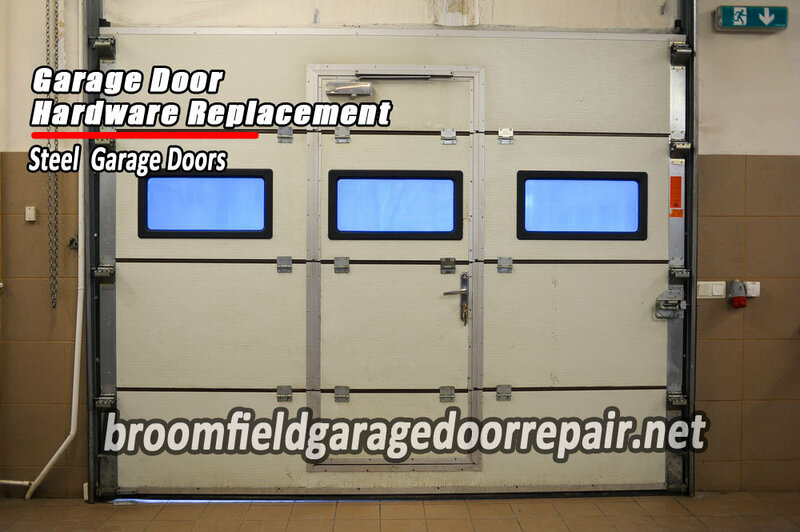 We are proud of what we are able to accomplish on behalf of our customers. 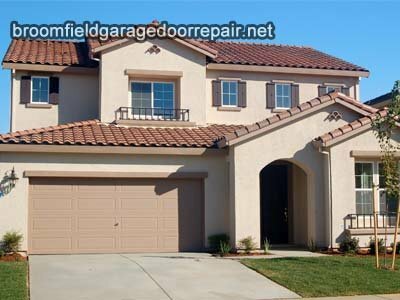 When you want to be the job of installing your garage door is done correctly, turn to the most reputable garage door service provider in town, Broomfield Garage Door Repair. 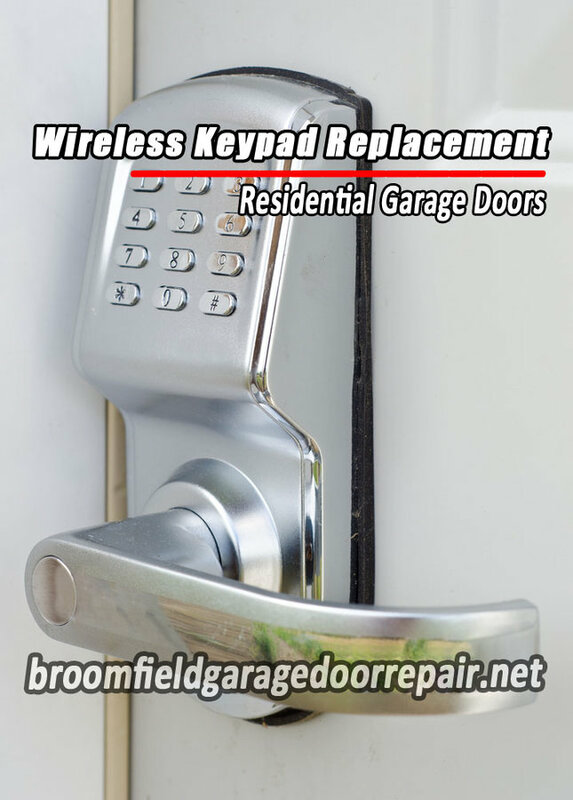 Call us today for your consultation.